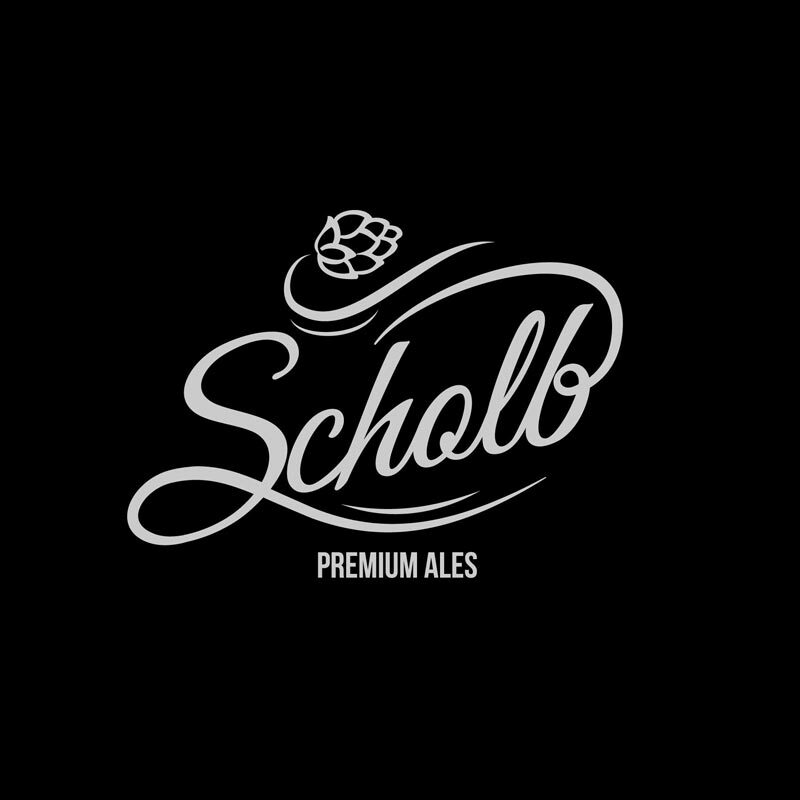 Adding to the frenzy of Torrance breweries, Scholb opened in early 2016. With malty midwestern style ales and a wide variety of IPAs, Scholb add something interesting to the Torrance beer conversation. Brewer/Chemical Engineer, Jason Kolb, is always ready to explain the brewing process and all the fun aspects of making beer safely, efficiently and deliciously. Their taproom is full of warm knowledgeable bartenders so this spot is an easy addition to your normal rotation. It’s also so close to Absolution that you could walk there with your eyes closed (or at least blurry). A favorite: Bon Fuego – a smooth and drinkable brown with a hint of cherry wood smoked malt to give it depth.